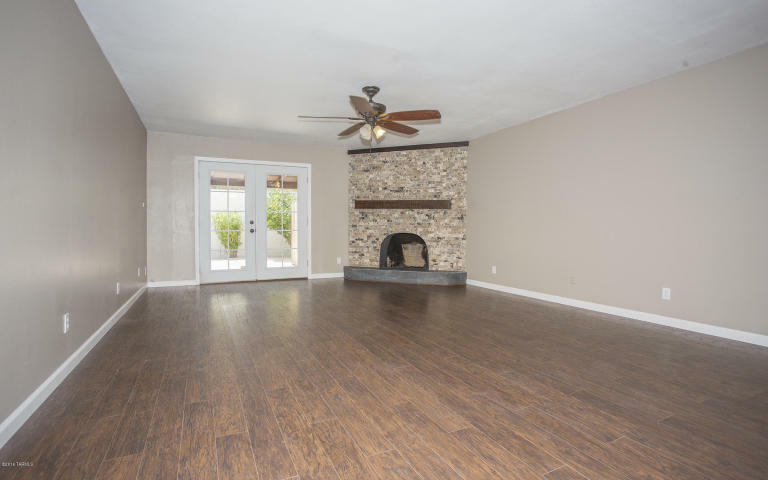 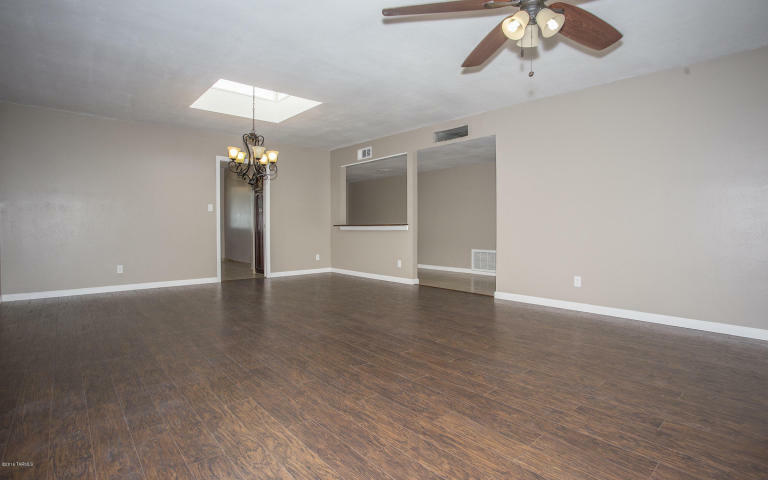 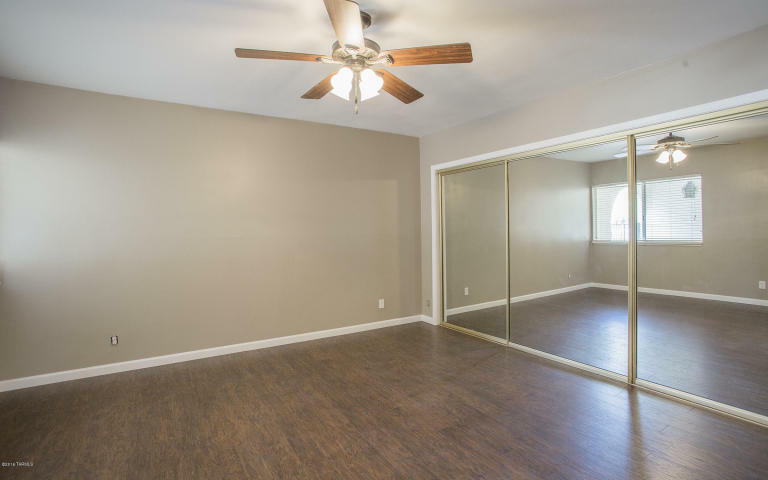 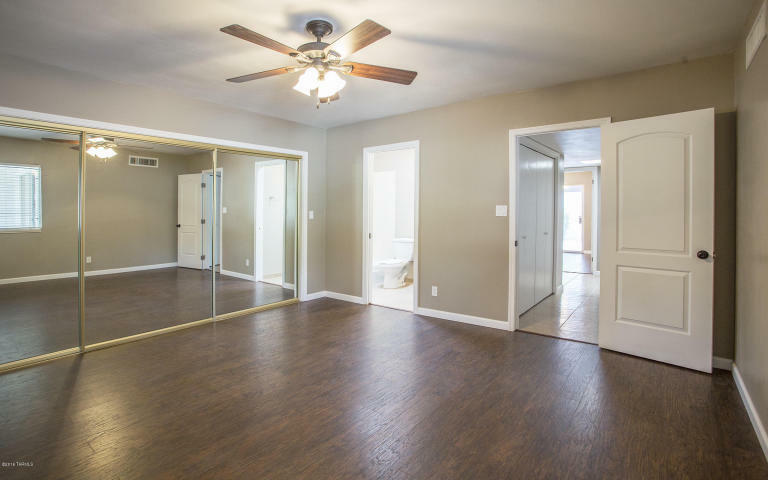 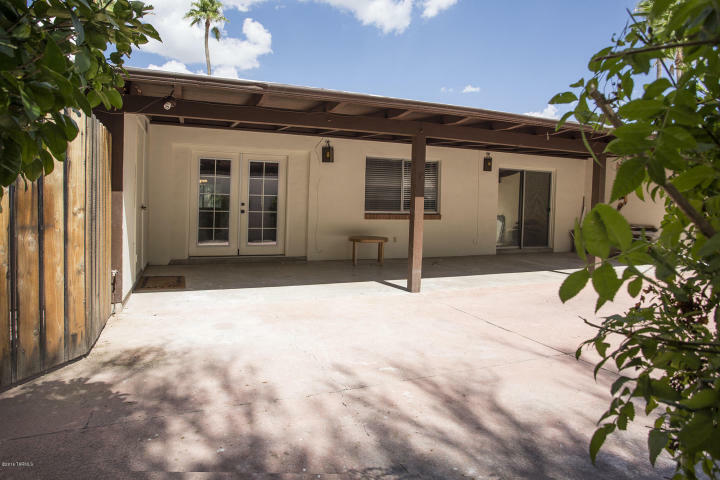 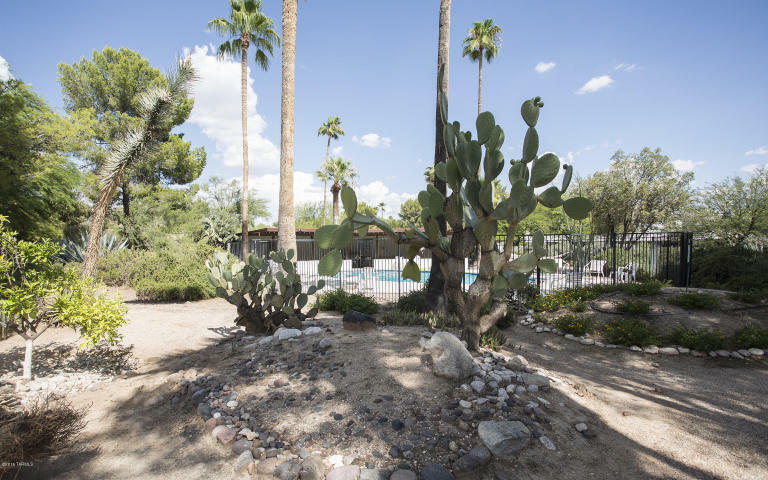 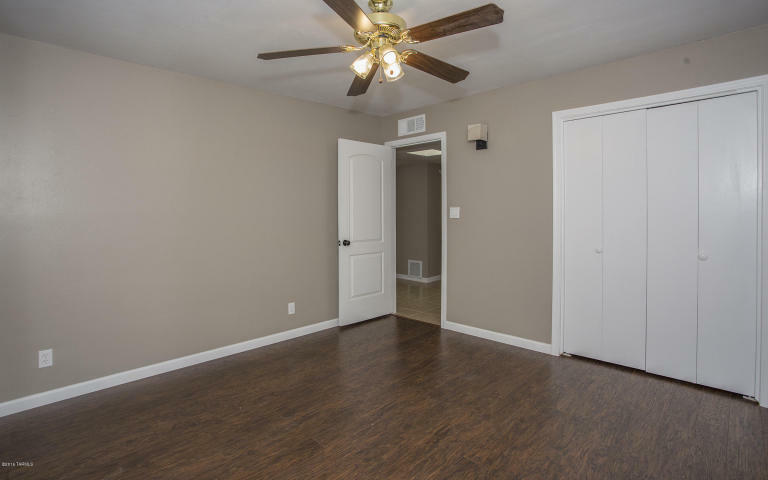 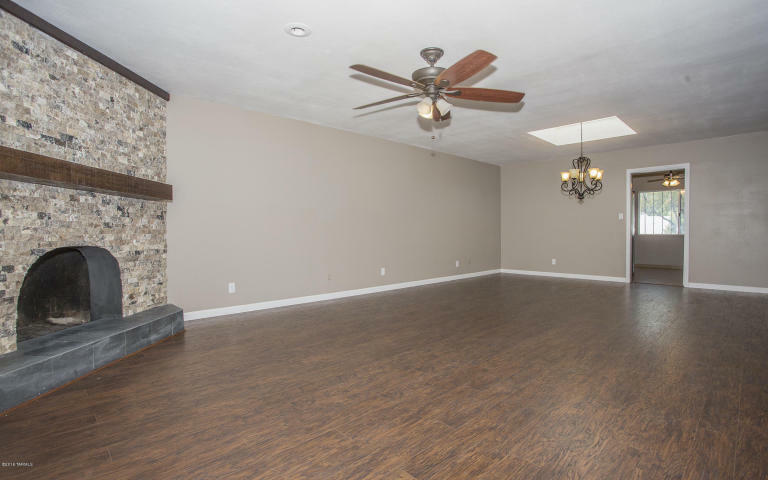 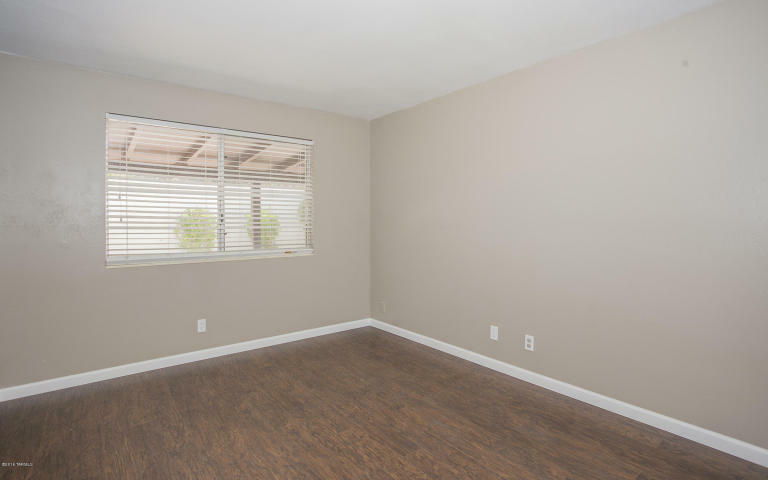 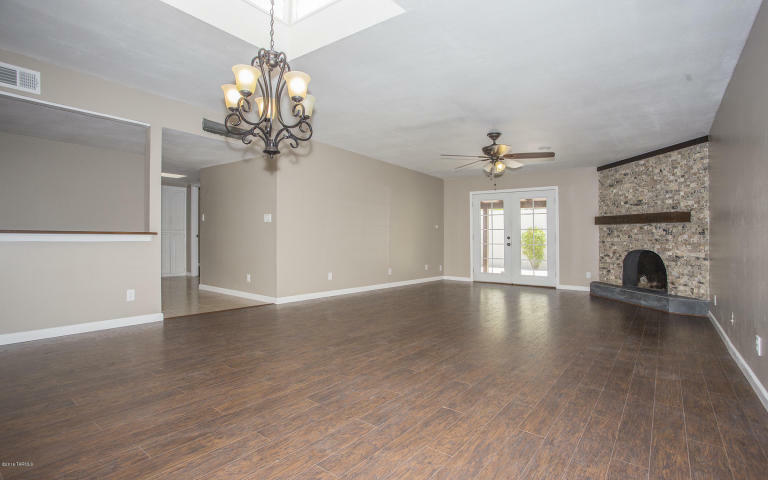 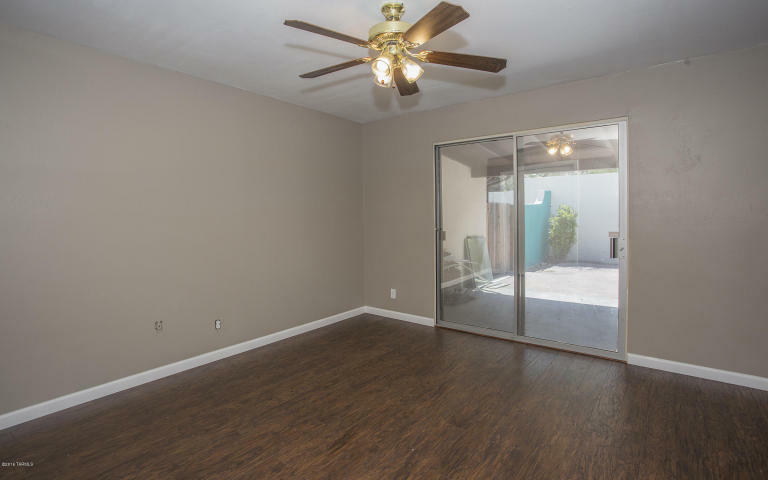 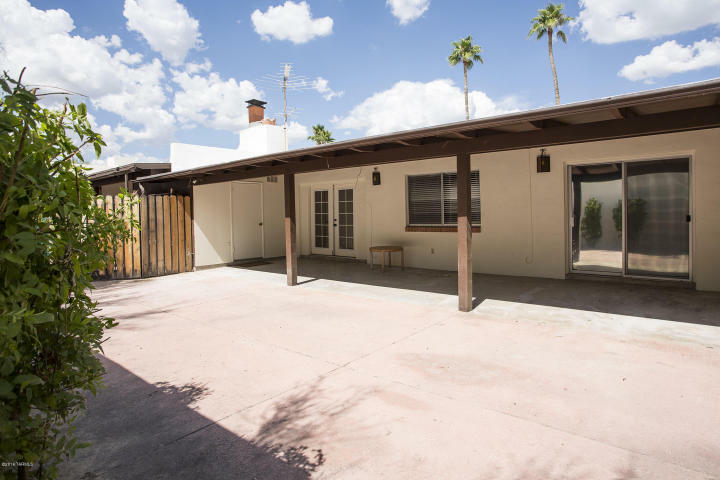 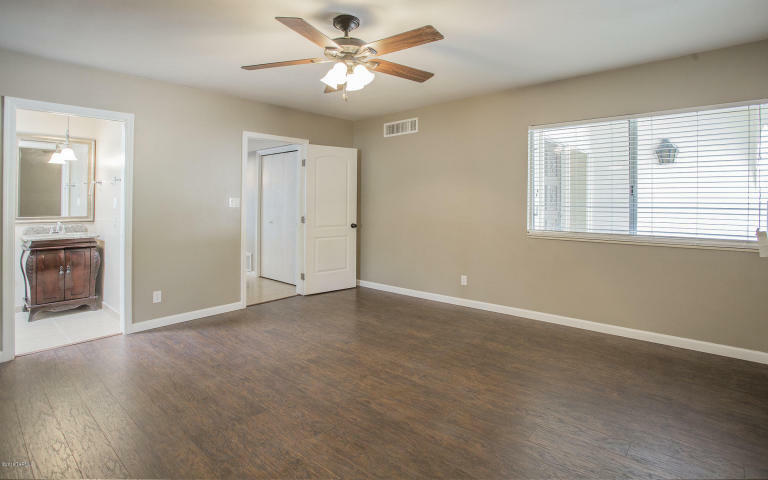 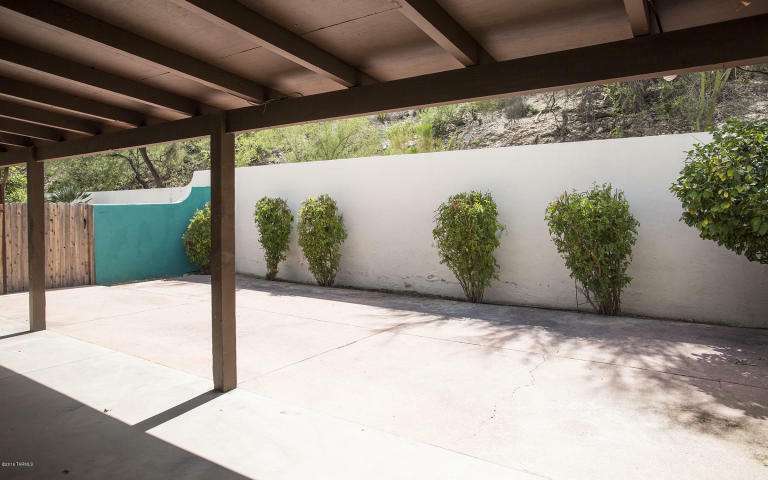 Recently remodeled Via Entrada Townhouses offers 3BD/2BA near shopping, restaurants, hiking, biking, employment centers and the University of Arizona. 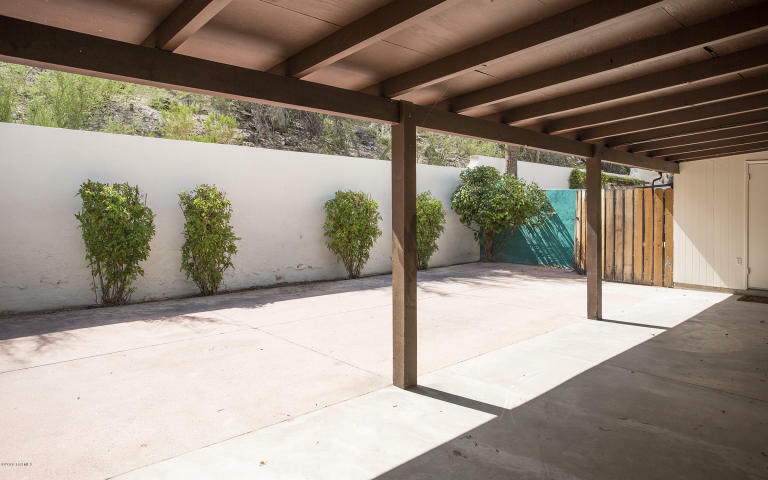 Private backyard with covered patio. 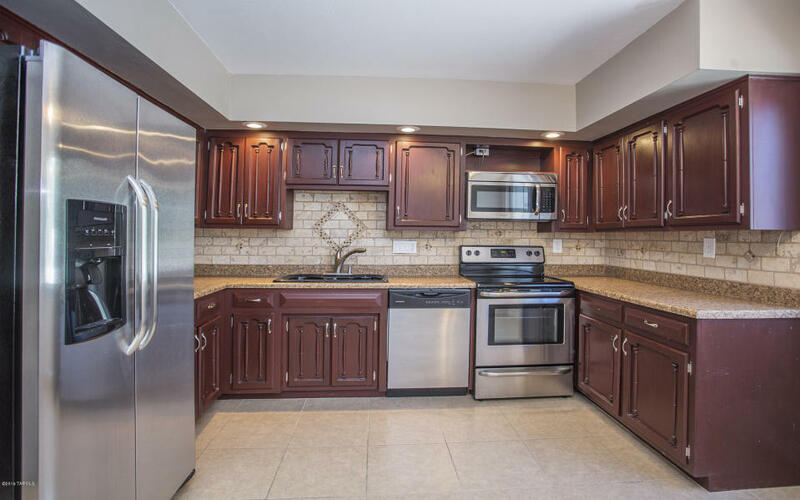 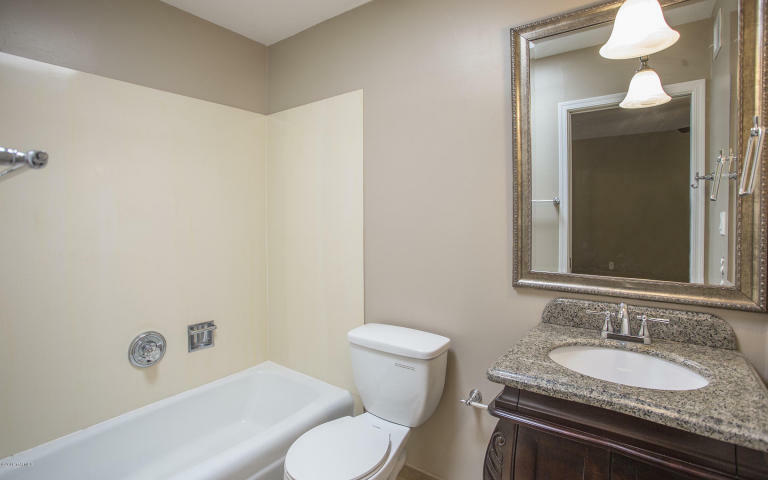 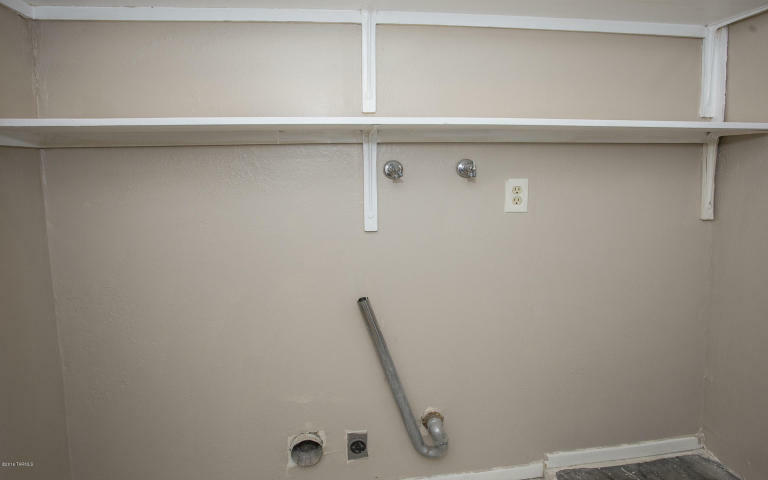 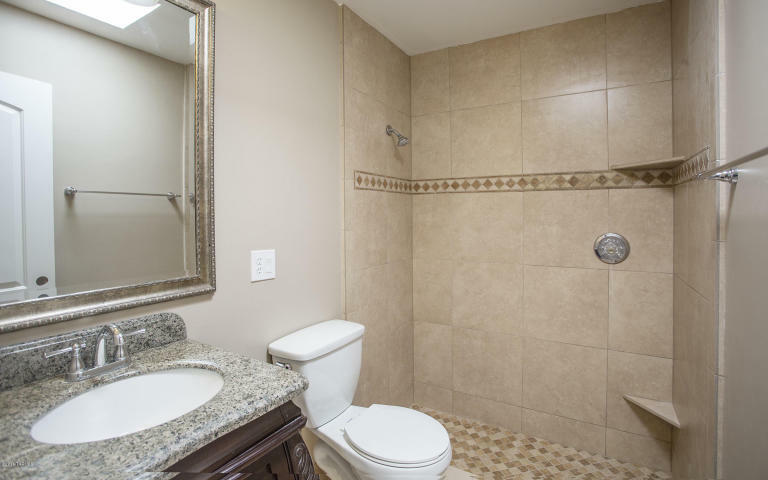 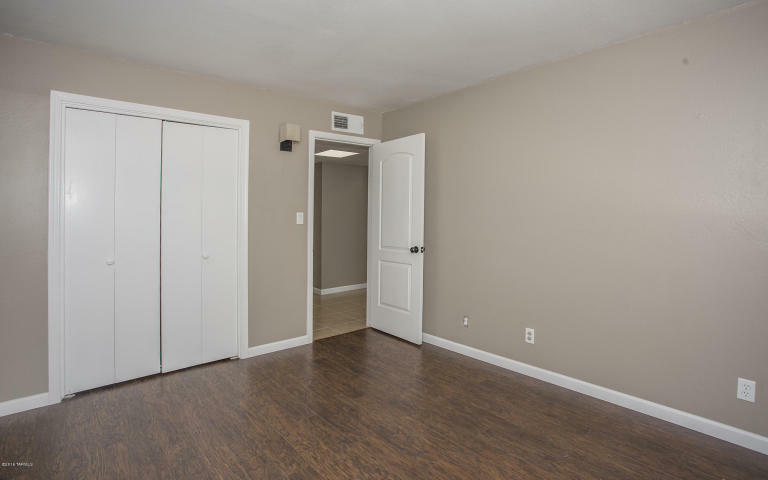 Beautifully remodeled kitchen with stainless steel appliances. 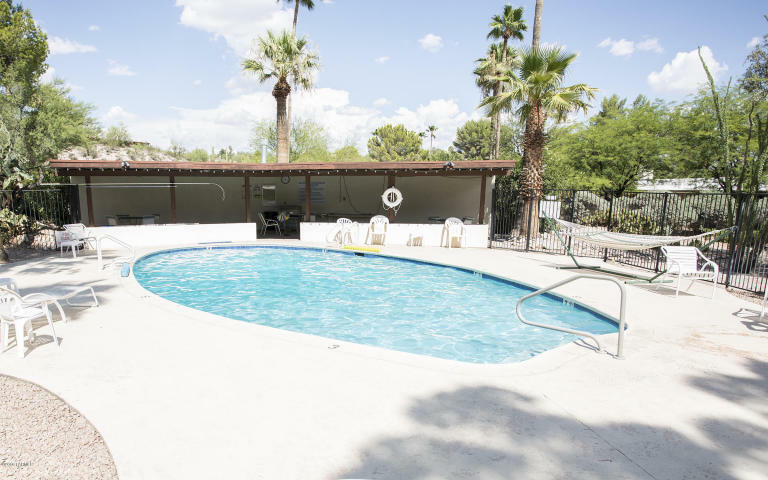 A quiet community having nearby views and swimming pool.